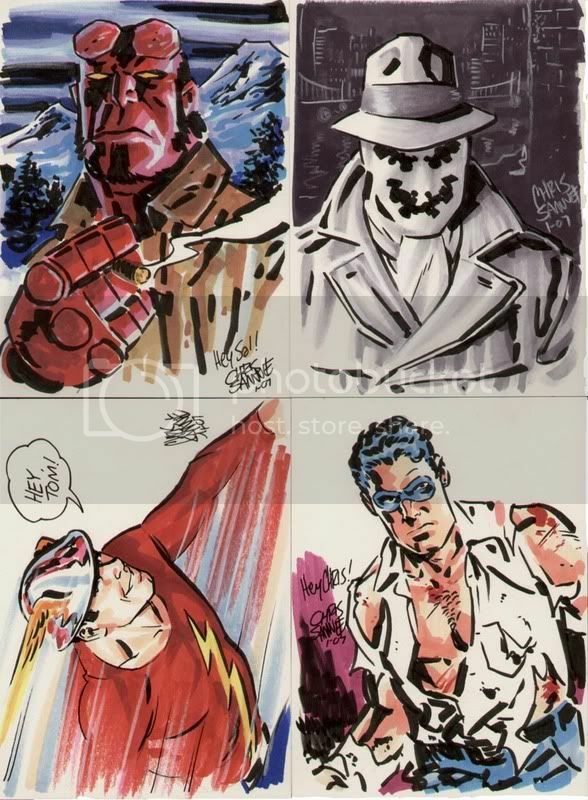 Chris Samnee: AC Sketch Cards! Amazing, I loved seeing some of your smaller sketches at Mo-Kan Con. The webpage is up for the next one in September, I am hoping you will be there, probably too soon, I know. But with my budget I am already planning to be there. Nice work Chris...you move well from character to character.